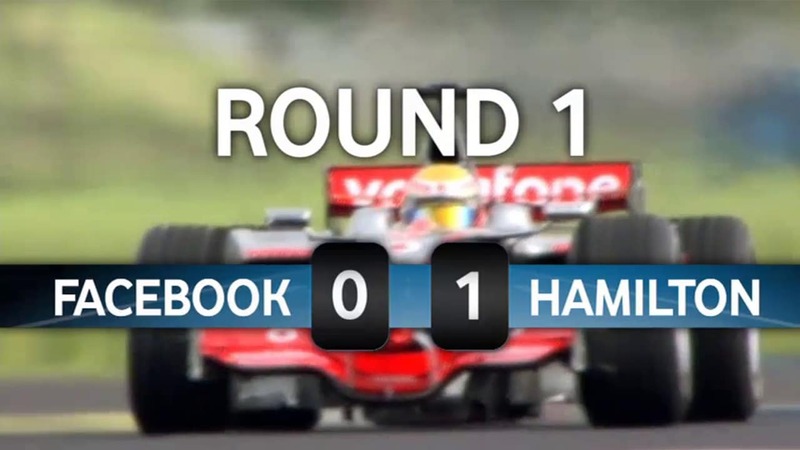 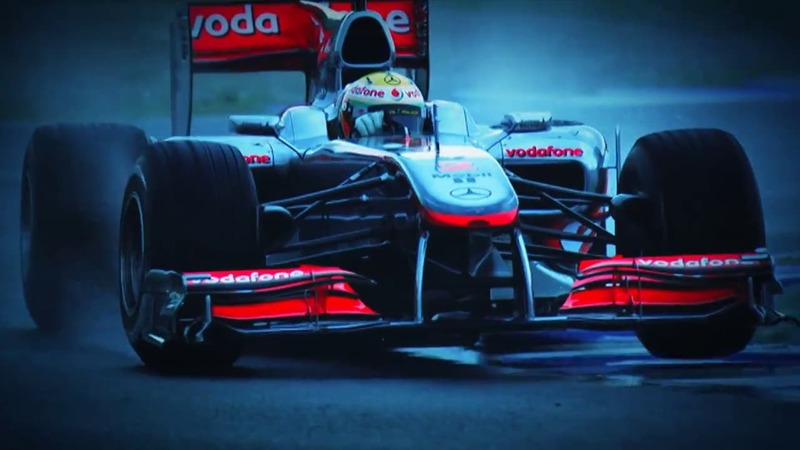 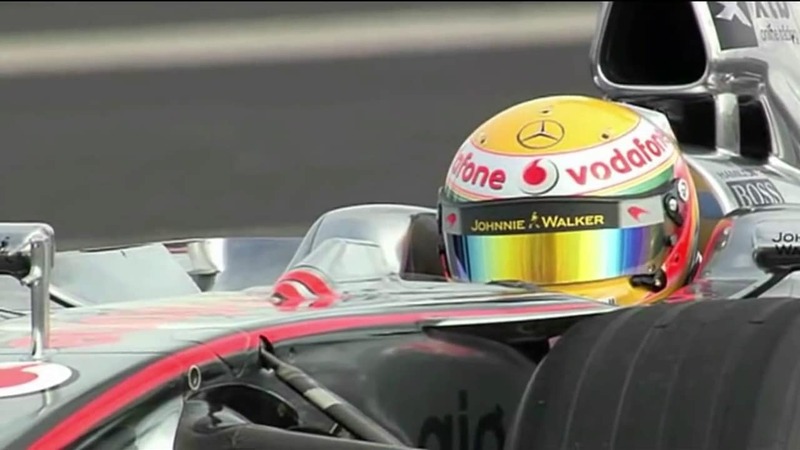 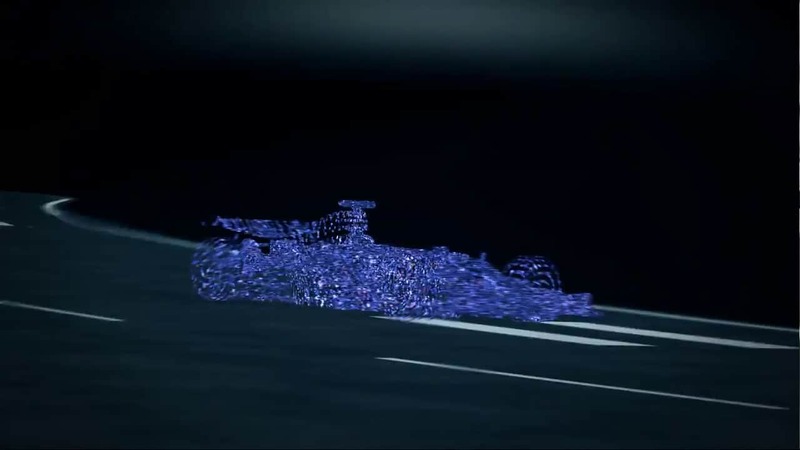 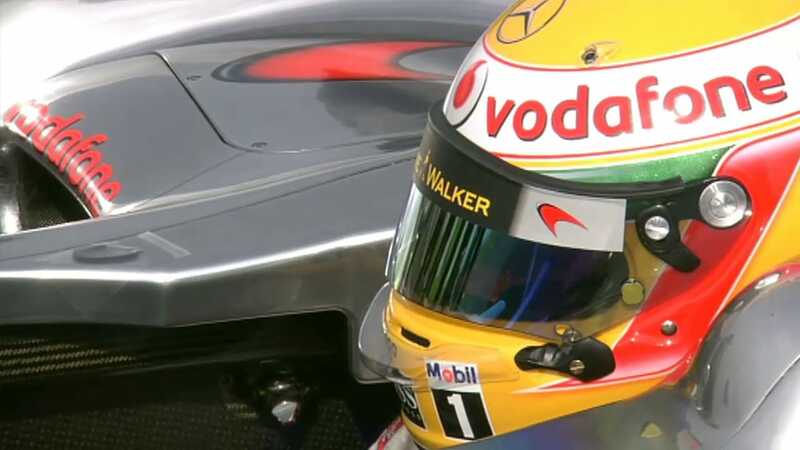 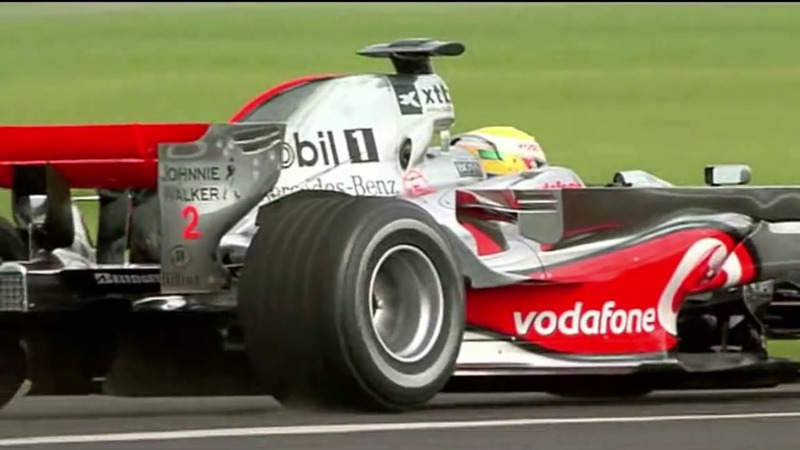 LIVE BROADCAST, REAL-TIME ANIMATION composite of race car driven by Lewis Hamilton of Team McLaren and a virtual car controlled by Vodafone. 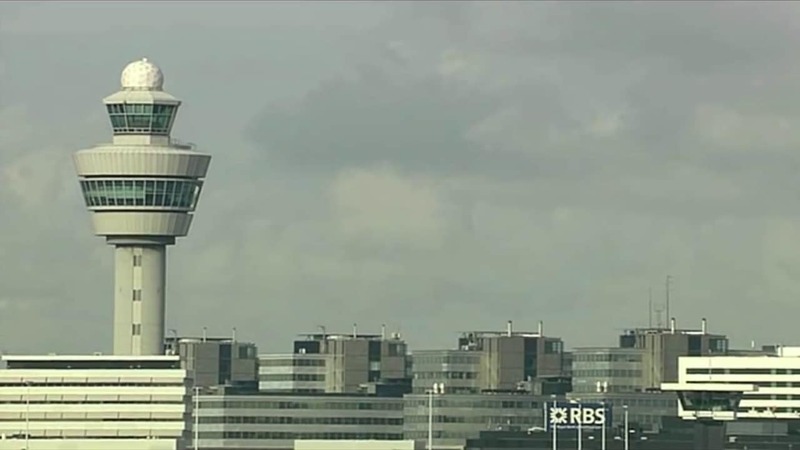 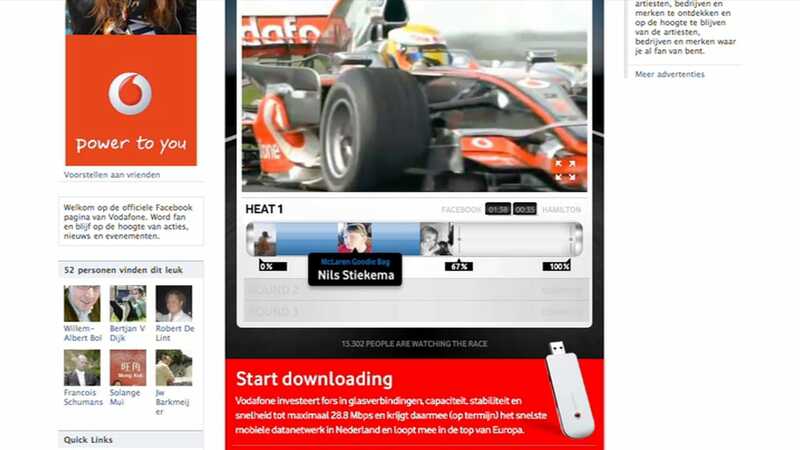 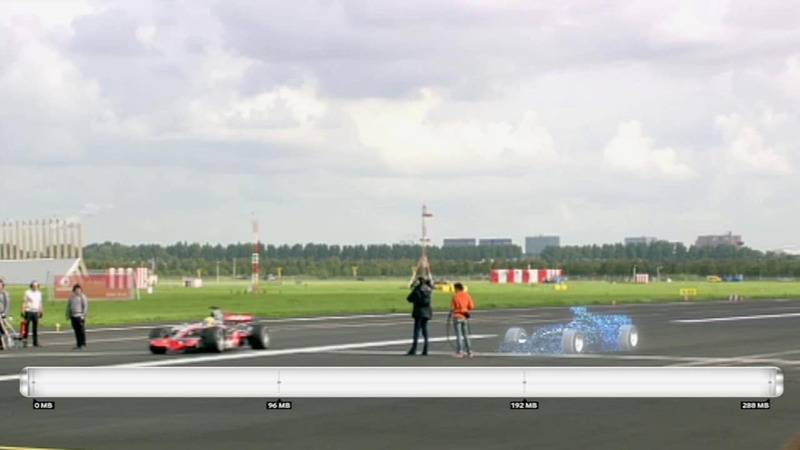 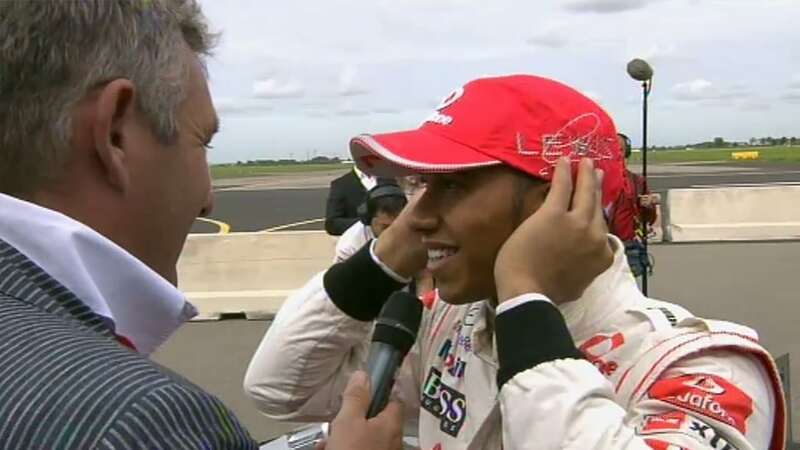 Live-to-air (broadcast and online) media stunt with Lewis Hamilton in a Vodafone F1 car racing against a CGI ghost car at Schiphol airport. 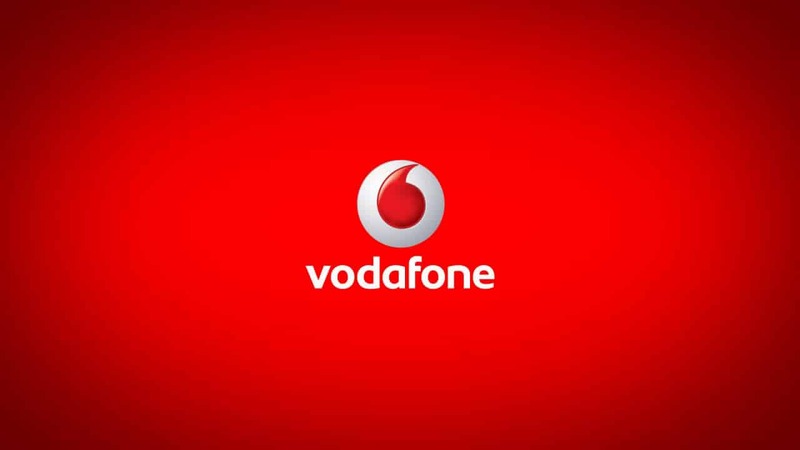 The ghost car was remotely, dynamically controlled over Vodafone’s mobile network. 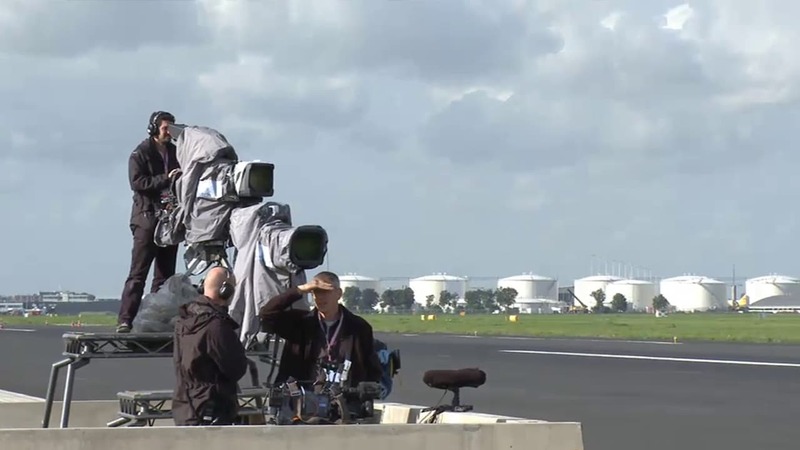 Produced on-location. 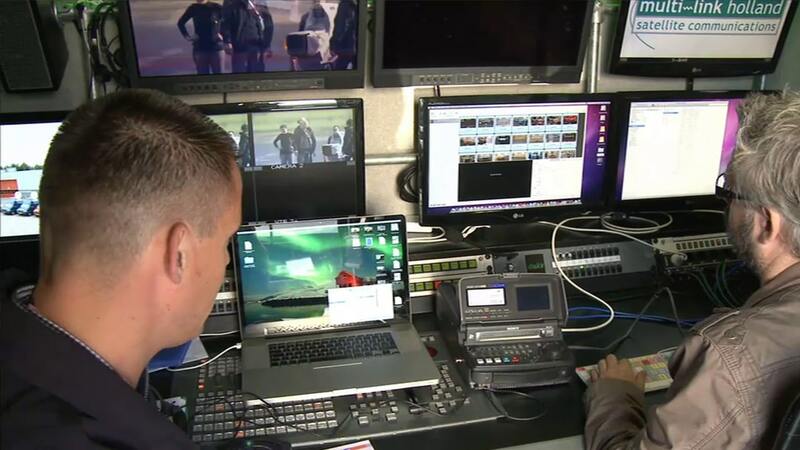 Real-time CGI system allowed for output of multiple simultaneous video streams with live compositing, and offered live-view switching for the event director in the OB Van. 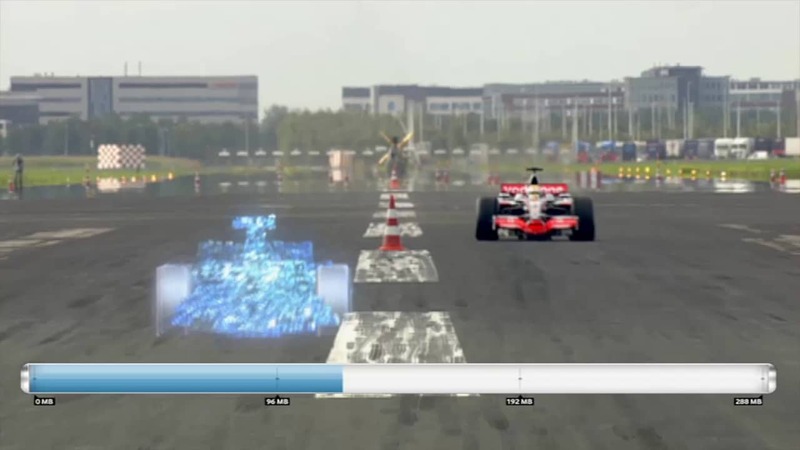 8 virtual cameras matched and motion controlled by on-site live cameras, similar to how some virtual studio solutions are implemented. 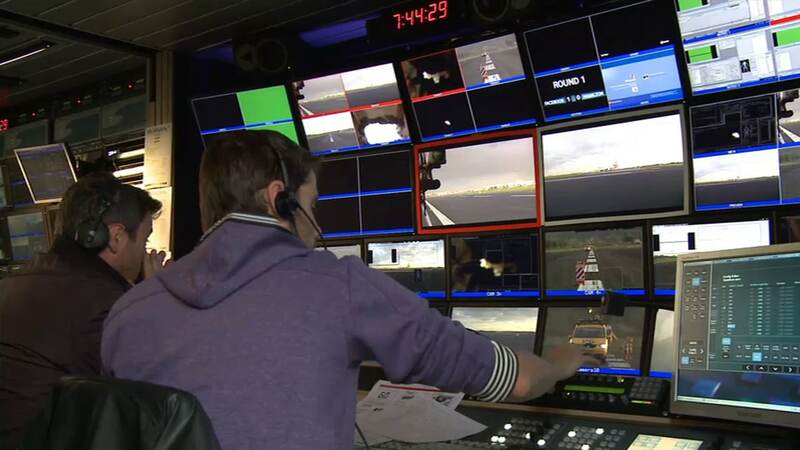 Responsible for systems architecture, managing creative and technical production teams, and on-location production. 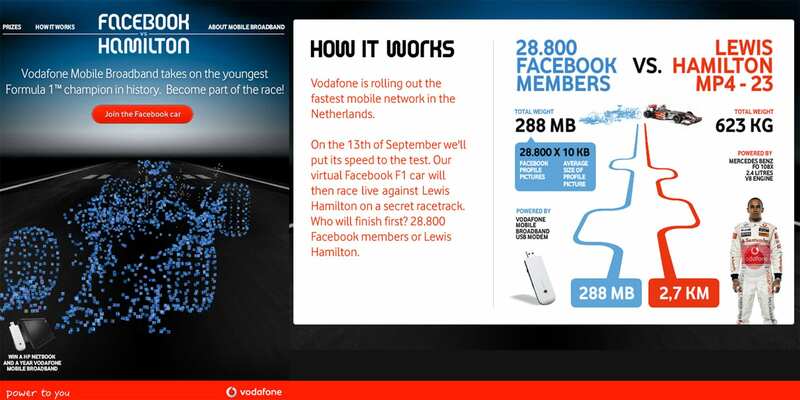 More than 28.800 Facebook members uploaded their profile pictures within 2 weeks and the idea generated 11.000 likes on Vodafone Facebook. 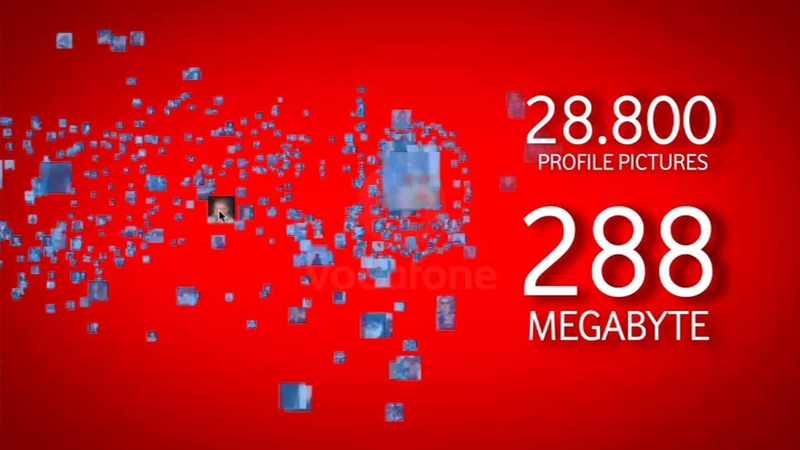 The live stream was watched by 100.000 people live. 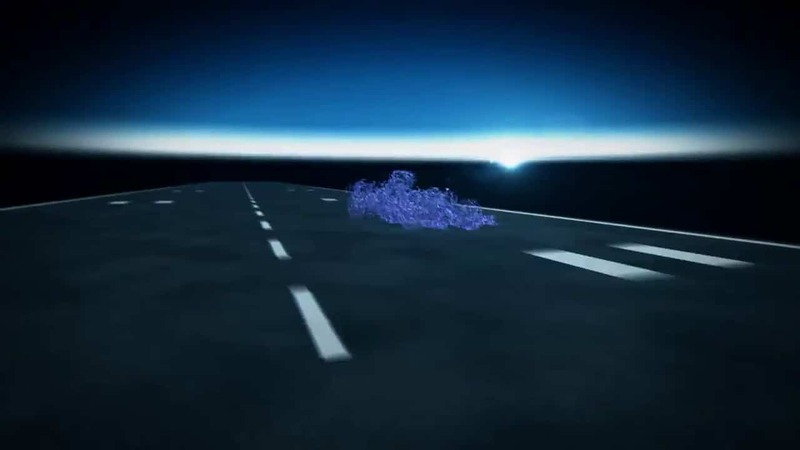 The trailer and making of generated more than 190.000 views. 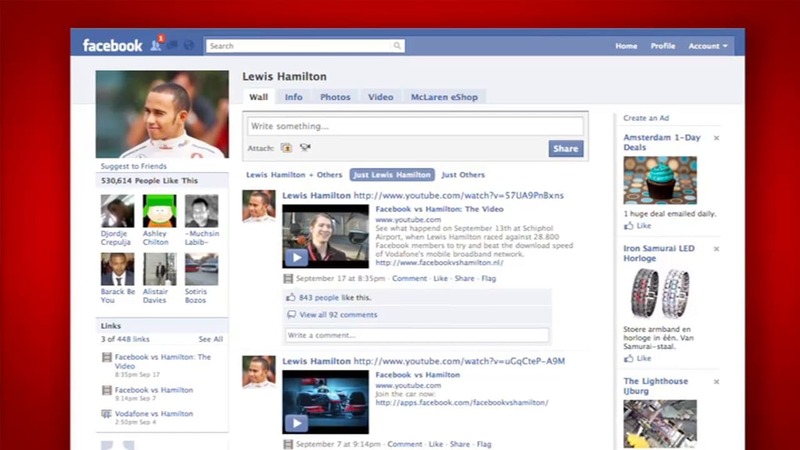 Together with attention in traditional media (like TV, newspapers, magazines and blogs), Facebook vs Hamilton generated a PR value of €2.8 million. 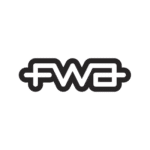 Winner of AMMA Award “Best Media Stunt”, FWA Shortlist, and EPICA Book 24.